Asset allocation refers to the investment strategy of balancing risk and reward by determining what percentage of your portfolio or net worth to put into various asset classes. For most investors, a smart approach to asset allocation is a lot more important than individual stock selection. It’s a key thing to get right, and an area where a lot of investors hurt their returns. This is because selecting individual stocks that massively outperform the market is very difficult, while simply balancing your money between domestic stocks, foreign stocks, bonds, real estate, precious metals, and other asset classes helps to sharply reduce risk and maintain growth through various market conditions. This one is moderately aggressive, with a large asset allocation to stocks. An investor would ideally adjust it based on their age, risk tolerance, and how hands-on they want to be with their investments, as described below. Some of the categories in the example could be broken down into further sub-categories. Domestic stocks could be split into large companies and small companies. 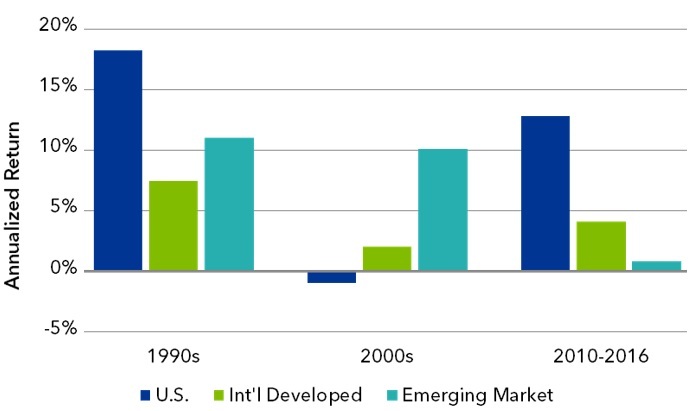 Foreign stocks could be divided into developed and emerging markets. Bonds could be split into government bonds and corporate bonds. This article gives an overview of extremely simple asset allocation methods, as well as some more advanced ones. 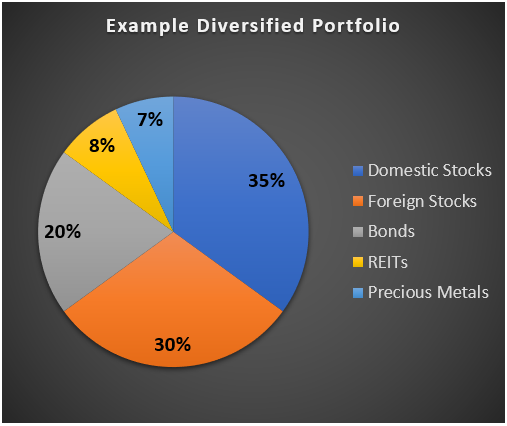 Asset allocation basically means portfolio diversification. The ideal goal with proper asset allocation is to maximize the risk-adjusted returns of a portfolio, and tailor its growth potential and risks for an individual investor’s needs and goals. Stocks historically give strong returns over long periods of time, but are volatile and a prone to periods of high valuations and crashes. Basically, different regions of the world have various periods of great performance and bad performance. Sometimes one region is overvalued while another region is undervalued. Sometimes changes in currency exchange rates play a major role for or against foreign equities. For passive investors, holding the Vanguard Total Stock Market ETF (VTI) is the easiest way to get broad U.S. stock exposure at a very low cost. For individual stock ideas, see my top 7 stocks to buy and hold, or my article on dividend stocks. For international exposure, read my guide on international stocks and/or my guide on emerging markets equities. The biggest mistake I think investors make is concentrating their international holdings too much in high-debt low-growth markets like Japan and Europe, and not enough in some of the more robust emerging markets or strong developed markets. 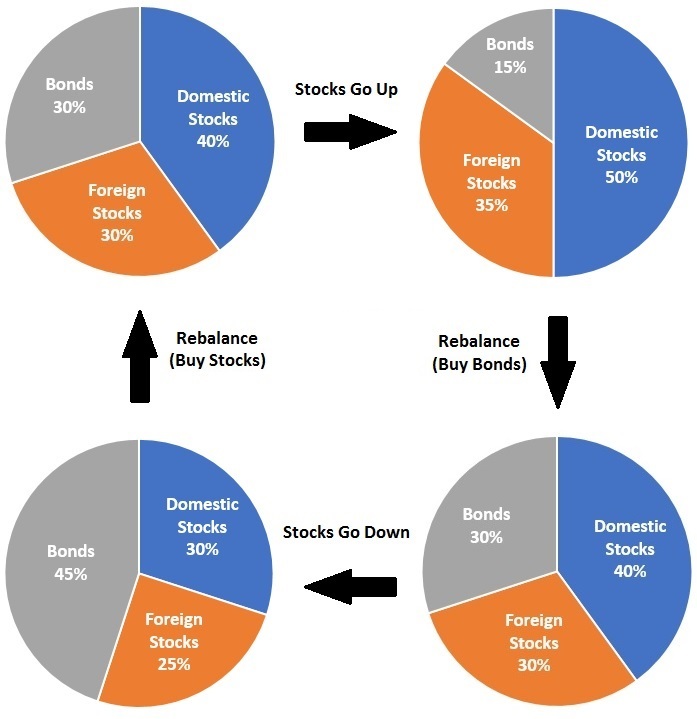 Bonds help to reduce portfolio volatility during a stock market crash. Due to fluctuations in interest rates, they tend to be inversely correlated with stocks to some degree. The problem with bonds in the current era is that their interest rates are so low, which makes them less ideal of an investment as they were decades ago. In fact, another way of putting it is that bonds are overvalued. Their interest rates are very low compared to historical levels for the various risks investors take on when they lock up their money lending to companies or governments. Real estate assets generally produce consistent cash flows, pay high dividends, make great use of conservative leverage, and serves as a strong defense against inflation. Whether you should own real estate investment trusts (REITs) in a portfolio depends on how large your allocation is to real estate outside of your portfolio. If you have a large percentage of your net worth in your primary home and/or an investment property, then perhaps you don’t need much or any real estate in your liquid portfolio. On the other hand, if you’re not a homeowner and have little or no real estate assets outside of your portfolio, then a sizable allocation to REITs in a portfolio makes sense, so that you have some real estate exposure. Think of it this way. In the United States, about 25-30% of assets are real estate. I suspect many other countries have even more real estate weighting than that. Between your home and your portfolio, if you have less exposure than that within your net worth, you are underweight real estate. If you have more exposure than that, you are overweight real estate. That’s not necessarily good or bad but it’s a baseline to be aware of. Whether gold and silver should be included in a portfolio is a controversial subject. A lot of investors, myself included, like having at least some exposure to them as part of a truly diversified approach to asset allocation. Most countries around the world have experienced currency crashes, economic depressions, and other major volatility, and holding some gold exposure would help them greatly through those rough times. The advantage of investing in gold is that it is partially uncorrelated with everything else. And there’s no counter-party credit risk for precious metals like there is for bonds. Gold and silver have been used as currencies and have been used to store wealth for thousands of years. For more info on the role of precious metals in a portfolio and some of the better ways to invest in the space, read my guide on gold and silver investing. Occasionally other types of commodities or commodity producers can give a portfolio some additional diversification as well. However, commodities have historically been one of the more difficult asset classes to make a profit from, so it pays to be very cautious. Cash serves a useful role when bonds don’t offer a good ratio of risk and reward, and are also useful for establishing a liquid emergency fund. It’s important for people to be able to pay unexpected expenses, or to deal with an unexpected loss of income, without tapping into their core portfolio. Having to sell stocks or other assets at bad times can result in unnecessary extra taxes and fees. Strategic Asset Allocation means holding a passive diversified portfolio, and not changing your allocations based on market conditions. You just hold, add money, and re-balance. Tactical Asset Allocation is more advanced, and refers to actively adjusting your weightings to different asset classes based on momentum or expected forward returns from those asset classes. Diversified buy-and-hold passive investing is an easy approach to building wealth for many people. For this strategy, you build a diversified portfolio of index funds or ETFs, and re-balance from time to time. In other words, when one asset class goes up and another goes down, you sell some of the higher asset class and buy the dip in the underperforming asset class, to maintain the same weighting over time. The only thing that changes over time for portfolios that follow a strategic asset allocation approach is that they might get more conservative over time. Young investors are typically told to start out with high stock allocations, and then gradually over time the stock allocation within their portfolio decreases and the bond allocation increases. If you’re looking to get started, there are several options. Arguably the simplest approach for retirement accounts is to invest in one of the Vanguard LifeStrategy Funds. They let you automatically invest in a diversified portfolio with domestic stocks, foreign stocks, and bonds, that automatically rebalance themselves. One of the most popular ways to invest with strategic asset allocation, especially for taxable accounts, is Betterment. This is a robo-adviser; it asks a series of questions about you and then helps you invest in a portfolio with growth and risk that is adjusted for your age and other factors. The key benefit for taxable accounts at robo-advisers like Betterment is tax-loss harvesting. The system minimizes capital gains taxes by smart tweaking of your holdings as it rebalances them over time. Personally, my favorite platform for investing is M1 Finance. 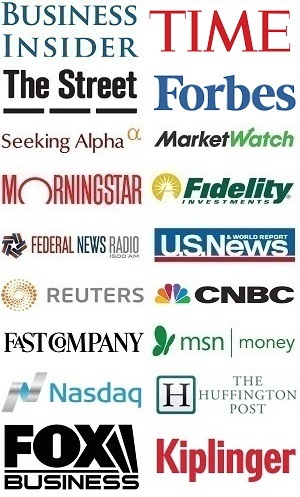 Unlike Betterment, they charge no fees. You can invest in one of their expert portfolios and re-balance your portfolio at the press of a button. The thing I like best is that you have a lot of customization options- you can hold some niche ETFs and individual stocks as part of your diversified portfolio. You can invest strategically or tactically with this platform. Tactical asset allocation is a more hands-on approach where you adjust your allocations to various asset classes based on where you think good risk/reward ratios exist in the market. The advantage is that you can substantially reduce your volatility and mildly increase your returns. However, it’s more prone to human error, and if done poorly will reduce your returns. As an example, some investors (including Vanguard founder Jack Bogle) actively reduced their exposure to U.S. stocks during the height of the Dotcom Bubble because they saw how dramatically overvalued U.S. stocks were at that time compared to bonds. As a result, they minimized their exposure to the massive bear market in stocks that happened for years afterward. Personally, I use a tactical asset allocation approach based on valuation. In other words, I compare the stock valuations of different regions of the world, and gradually increase my allocations towards undervalued regions and reduce my exposure to overvalued regions. 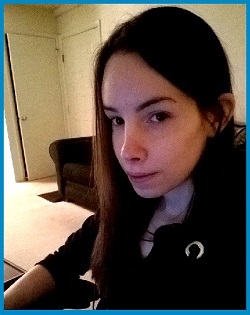 My turnover is pretty low; I don’t make changes frequently, but I adjust periodically based on where opportunity exists. The same is true for bonds, REITs, business sectors, or commodities; I increase my exposure to things that are unusually cheap, and minimize my exposure to things that are unusually expensive. 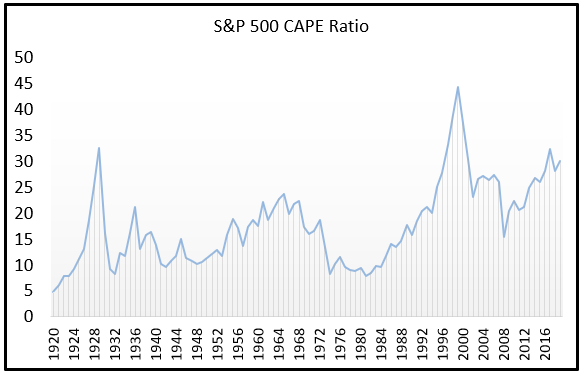 My valuation methods vary depending on the asset class, but include metrics like the cyclically-adjusted price-to-earnings (CAPE) ratio, market-capitalization-to-GDP ratio, price-to-book ratio, price-to-sales ratio, dividend yields, debt levels, and interest rates. This is described in more detail within my article on contrarian investing. The best hands-on platform I’ve found for tactical asset allocation is M1 Finance. I frankly haven’t found any other platform that comes even close to it, and I use it myself. Besides being free, the reason it’s so good is that it makes managing position sizes very simple, and you have access to thousands of stocks and ETFs to invest in for global exposure across a variety of asset classes. 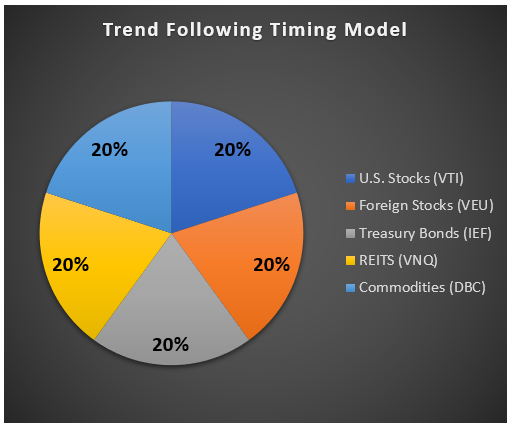 One of the most popular methods is to use a momentum or trend following model for tactical asset allocation. There are countless iterations of it, but one of the most straightforward and well-researched ones is Meb Faber’s timing model. He popularized it in his book, The Ivy Portfolio . That’s 20% in U.S. stocks, 20% in foreign stocks, 20% in 10-year U.S. government bonds, 20% in U.S. REITs, and 20% in a basket of commodities. If any of the five funds drops below its 10-month moving average, that fund is sold and goes to cash, and only buys back in once the fund is over its 10-month moving average again. Investopedia has a good article on how moving averages work. The black line is the price the foreign stock ETF VEU. 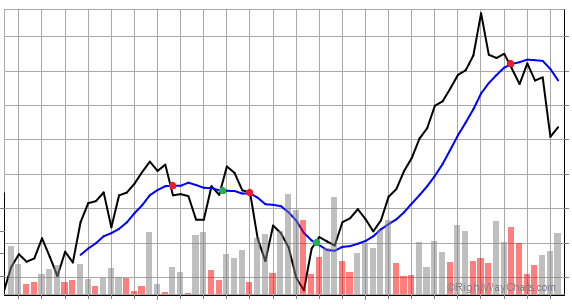 The blue line is the 10-month moving average of that fund. Whenever the black line goes above above the blue line (green dot), the Ivy Portfolio puts that 20% of the portfolio in VEU. Whenever the black line goes below the blue line (red dot), the Portfolio sells VEU and puts that 20% of the portfolio in cash. Statistically over decades, this mildly outperforms a buy-and-hold strategy and significantly reduces your volatility. For example, if you followed this approach for the U.S. stock market, you would have mostly avoided the 2001 bear market and the 2008 bear market, while still participating in most of the bull market periods. In addition, it’s psychologically easy to stick with. Having a rules-based system that lets you reduce volatility and have an answer for many bear markets helps a lot of investors sleep at night. An investment method is only good if you can actually stick with it, and these types of strategies are easy to stick with. There are two main downsides of this approach, however. The first is that it’s not necessarily tax efficient. Moving large portions of your portfolio from invested to cash every few months or years triggers a lot of capital gains taxes compared to buy-and-hold investing. You still get the benefit of reduced volatility but you’ll pay more in taxes, which likely taxes away some or all of the excess returns. Therefore, this type of strategy is potentially better-suited for retirement accounts where tax isn’t an issue. Secondly, although this approach lets you avoid most major bear markets, there are some periods of time where it’s not great. A flat, choppy, sideways market that keeps going above and below its moving average will keep triggering buys and sells, which isn’t ideal. Second, if there is a huge decline in a very short period of time, you could have significant losses before you get a chance to sell and go to cash. You can get more detail and keep up-to-date on the moving averages of the five funds at AdvisorPerspectives.com or MebFaber.com. Realistically, this method is usually used with more than just the five example funds in the Ivy Portfolio. Faber kept it simple for research purposes but his actual investment management firm uses over a dozen funds. If you want to put your money into an active account that uses strategies somewhat similar to this, Cambria Investment Management (Faber’s firm) and Ritholtz Wealth Management both utilize variations of this approach within their portfolios. Generally the way firms do this, is that some of a client’s wealth is in a permanent strategic allocation, and then another portion is invested in a tactical trend-following model. That blend substantially reduces volatility, but is reasonably tax-efficient and more diverse. Having a balanced and yet thoughtful asset allocation approach in your portfolio is the key way to be successful at investing. In this environment with high asset prices, likely late in the business cycle, I’m increasingly diversifying away from U.S. equities while still holding decent exposure to them. Right now, emerging markets are historically very cheaply-priced, including some of the countries with the lowest debt levels. Commodities including gold and silver are relatively inexpensive. Many high-quality dividend/value stocks are also trading at attractive prices in my opinion. If you want to be kept up to date on asset allocation tips and tactics, join my free investment newsletter and get a detailed update on market conditions and investment opportunities every 6 weeks or so.